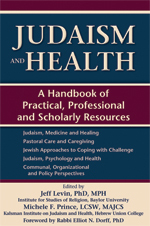 Judith Margolis' chapter on "Creativity and Healing in a Jewish Context," will be published in the anthology Judaism and Health A Handbook of Practical, Professional and Scholarly Resources (Fall 2013, by Jewish Lights Publishers). 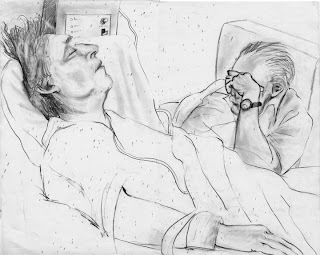 The essay describes the process by which many of her paintings, drawings and artist books came about as a "creative response to infirmity." The chapter also includes references to work created in a relevant context by other artists, including Jewish Art Salon members Robert Kirschbaum and Susan Kaplow. Kirschbaum is interviewed about the work in which he explores the akedah (the binding of Isaac) and the symbol of the Temple as a sacred space. 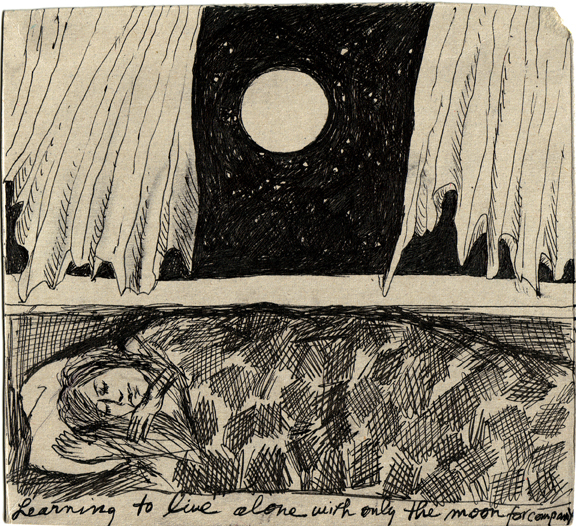 Margolis worked closely with Susan Kaplow as she developed her recently published artist book "Hard Blessings, Jewish Ways Through Illness."